Mac OS X Server 3.2.1 Final Update has been released by Apple with the official support and compatibility with OS X Mavericks 10.9.5 or later versions, and Xcode 6.0.1 (Build: 6A317) Update is also available instantly to OS X Mavericks 10.9.4 or later versions. Mac users can Download OS X Server 3.2.1 Final Update .DMG File via Direct Links posted below. 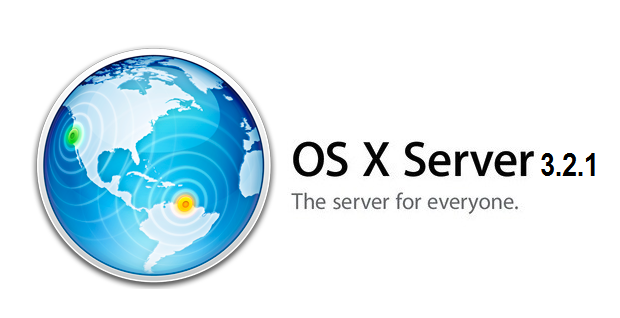 What's New in OS X Server 3.2.1 Features and Changes? 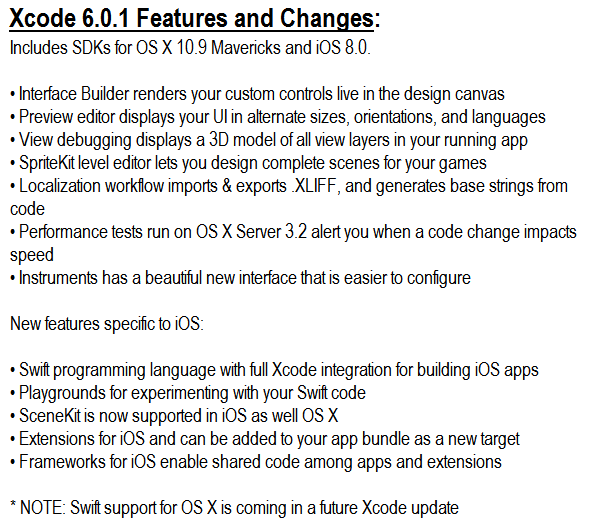 What's New in Xcode 6.0.1 Features and Changes? 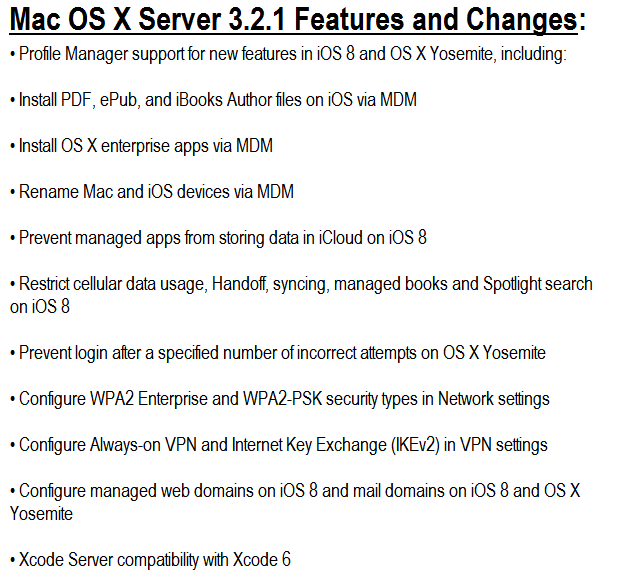 How to Manually Download and Install OS X Server 3.2.1 & Xcode 6.0.1 Update? Mac OS X Server 3.2.1 Update is available in nine different multiple languages including; English US, English UK, Spanish, Korean, Chinese, Dutch, French, German, Italian and Japanese. The official Direct Download Links of OS X Server 3.2.1 Final Update .DMG File is available for Free, while Mac OS X Mavericks 10.9.5 users can also officially download the update via Mac App Store website. The complete developer toolset Xcode 6.0.1 (Build: 6A317) Update for Mac, iPhone and iPad is also available with the changelog and inclusion of iOS 8 SDK, OS X 10.9.5 SDK, Xcode IDE, LLVM compiler, Instruments, iOS Simulator and new Swift programming language. Xcode 6.0.1 is compatible and supported by OS X Maverick 10.9.4 or later versions.